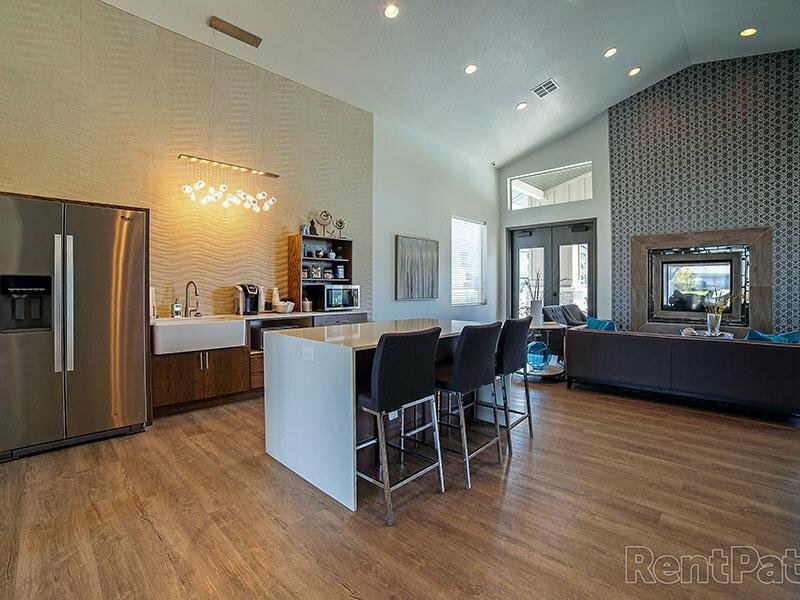 Enjoy the luxury of Claradon Village Apartments! 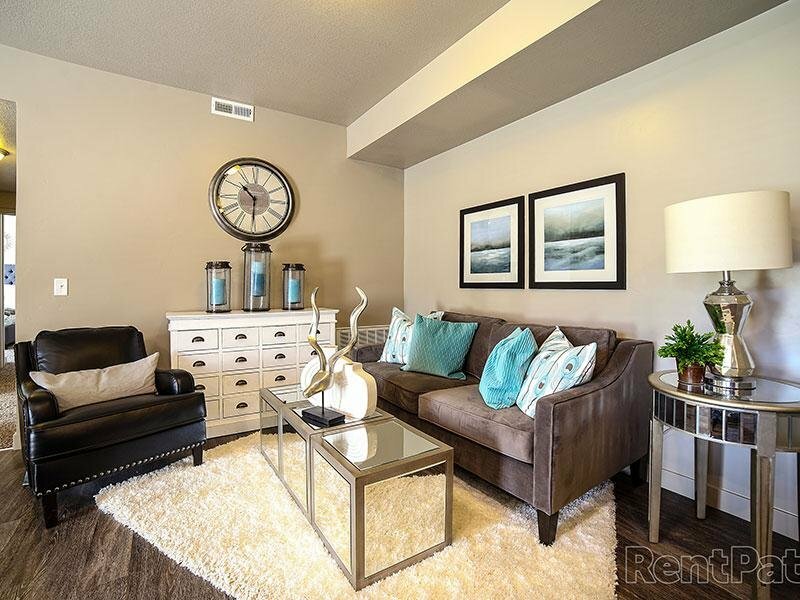 Claradon Village offers New,Luxury, 1, 2 and 3 bedroom apartment homes. 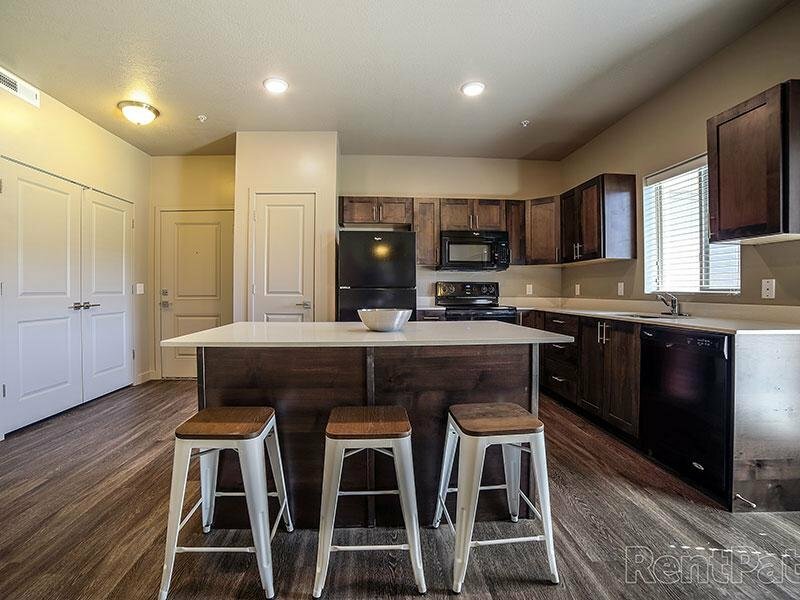 Each home features quartz countertops, spacious walk in closets, central air conditioning, energy efficient appliances, washer/dryer hookups, high speed internet and digital satellite TV. 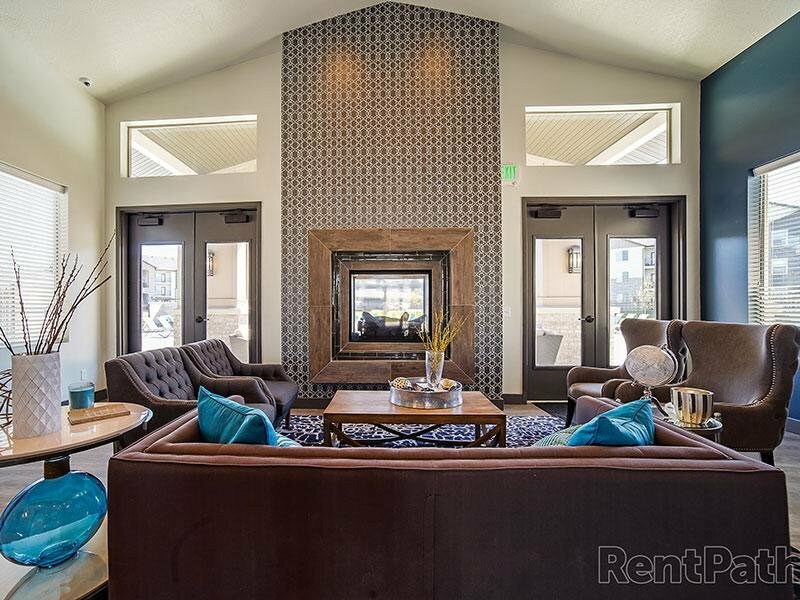 You’ll also enjoy beautiful country and mountain views while relaxing on your private patio. 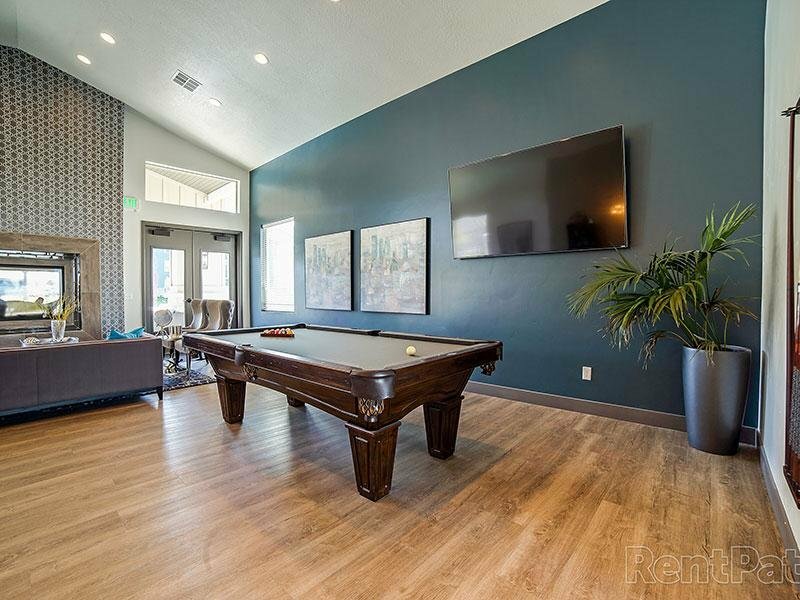 Claradon Village apartments in West Have, UT has the perfect location to give you a well-rounded lifestyle. 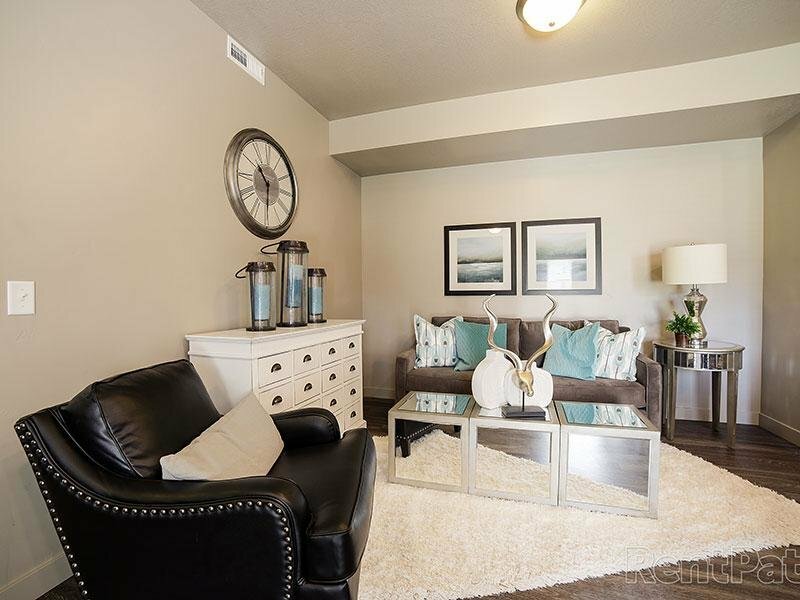 Take a virtual stroll through our photo gallery of Claradon Village apartments in West Haven! West Haven is a thriving suburban city on the west side of Ogden, about forty miles up Interstate 15 from Salt Lake City. The community has seen rapid growth in recent years as more and more people discover the low-key residential environment’s superior location: residents enjoy easy access to Utah’s most exciting cities, the Great Salt Lake, and the endless hiking, skiing, and mountain biking opportunities of the Wasatch Range, all of which lies within an hour’s drive from West Haven.